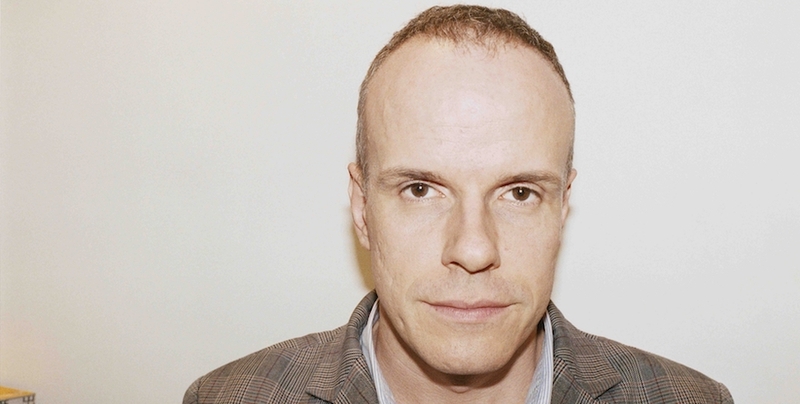 Swiss curator, art critic and historian Hans Ulrich Obrist is the artistic director of the Serpentine Galleries in London. His ongoing endeavor is the Interview Project, a series of marathon interview events with artists and others like Dawoud Bey, Patti Smith, Anish Kapoor, and Mike Tyson that often can go on for as long as 24 hours. It was a series of books documenting conversations between artists that sparked the series initially: “These books somehow brought me to art. They were like oxygen, and were the first time that the idea of an interview with an artist as a medium became of interest to me,” he told Artbook about the project. Over 2000 hours of interview have been recorded so far. Mabanckou is one of the greatest storytellers, famous for his book, Black Moses. Les Cigognes Sont Immortelles, which combines the personal and political; it shows the impact that history, violence and civil war has on a family, against the backdrop of colonization and decolonization. I was particularly struck by this recent quote of his: “The civilization of tomorrow is the sum of marginalities.